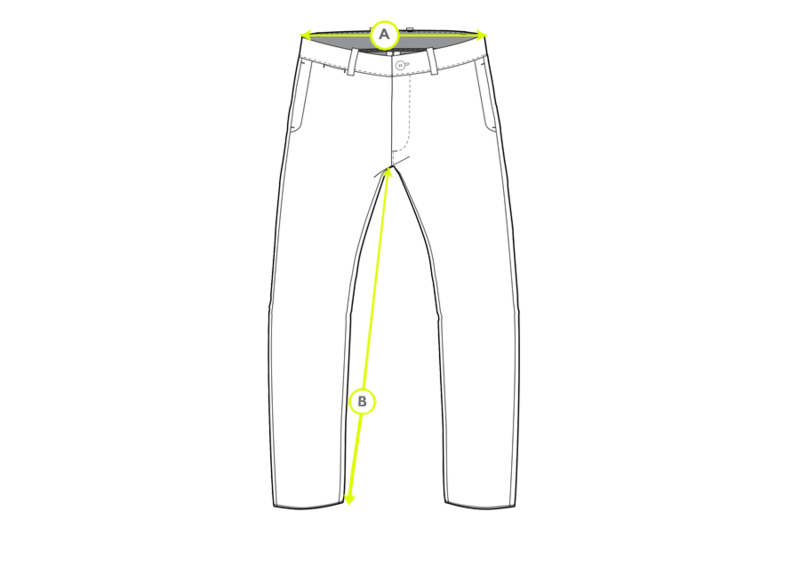 Our Chino trousers are tailored to have a classic flat-fronted, 5-pocket design, with curved welt side pockets and a slightly tapered leg for a neat fit. They are made from a mid-weight cotton, making them perfect for year-round wear, and have been garment-dyed for a soft, broken-in feel. Having been developed for British military uniform, it stands to reason that the Chino is not only hardwearing, but also comfortable to wear. These qualities, combined with the understated aesthetics of the style, have helped to establish the Chino as a versatile wardrobe staple. 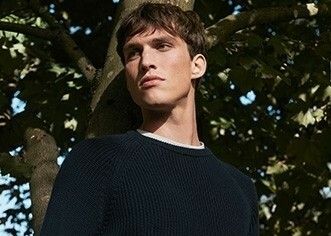 Whether paired with a Button-Down Shirt and Jacket or worn simply with a favourite T-Shirt or Loopback Sweatshirt, striking the smart-casual balance is guaranteed.